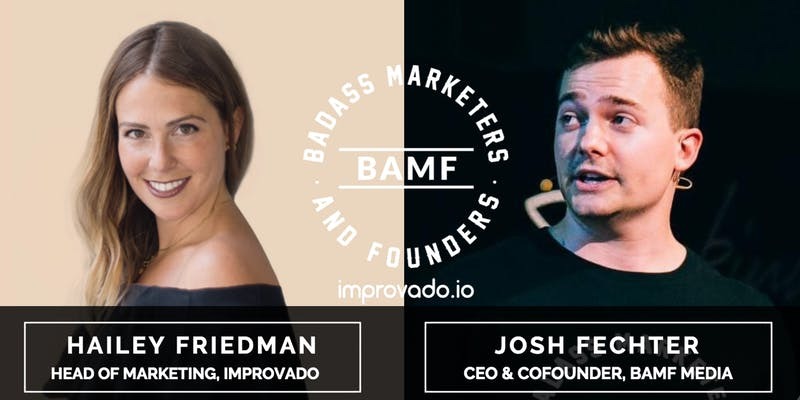 On Thursday September 27th, Improvado sponsored a fireside chat with Josh Fechter, Founder of BAMF Media. Josh Fechter is CEO & Cofounder of BAMF Media. 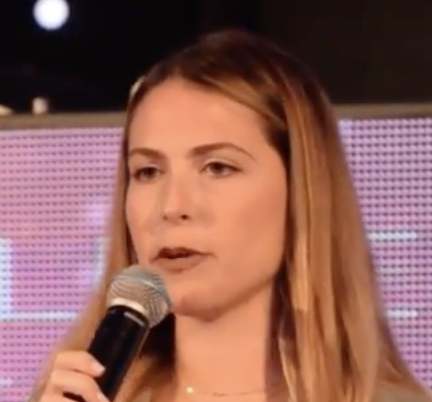 BAMF Media drives ROI for growing companies using cutting-edge growth marketing and growth hacking tactics. They’ve worked with companies like TEDx, Mixmax, Voo, LawTrades, Book in a Box, Deputy, and Autopilot.